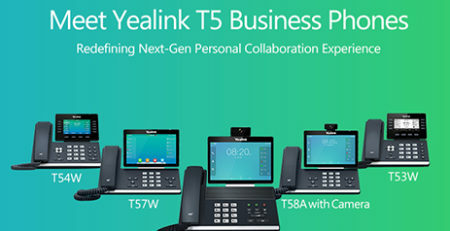 Conference rooms everywhere were ready for an upgrade when Yealink released their cutting-edge VC500 & VC800 room systems. 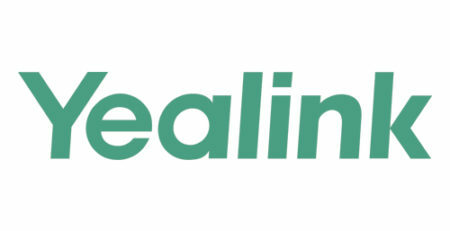 To further complete their VC offerings, Yealink just introduced the new VC200 solution, built specifically for small conference areas that are equipped with audio and video technology – a.k.a. huddle rooms. 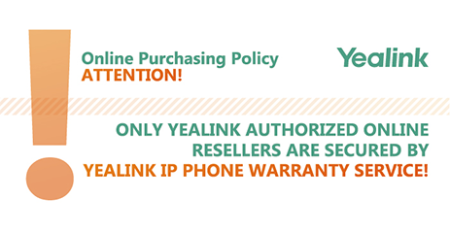 By launching this new product, Yealink Reseller partners now have another scalable and secure multipoint video conferencing solution to offer their customers. End users with various business demands will be able to enjoy the unique feature set offered by this innovation. What is a huddle room & why do you need one? Huddle rooms are essentially just small conference spaces designed to host scheduled or spontaneous collaboration meetings between two to six people. These rooms feature conferencing technologies so that content can be easily shared and collaboration can be effective. 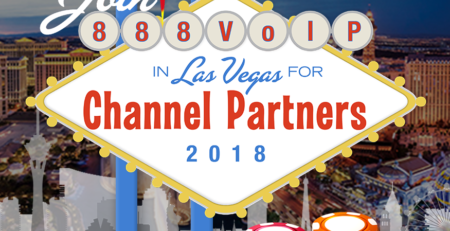 While many offices do not currently have a huddle room, Frost & Sullivan has forecasted that huddle rooms, along with open spaces, will represent approximately 67% of video conferencing deployments by the year 2020. Companies, from SMEs to giant enterprises, are turning to huddle rooms for an array of reasons. Over the past ten years, there was a tendency for businesses to gravitate towards an open floor plan. While the intent was to increase collaboration, it actually led to an increase in distractions followed by a decrease in productivity. Also, open floor plans completely eliminate privacy, even though there are many instances where conversations should be held in private. Instead of opting to redo entire office layouts, many companies set up a huddle room to accommodate the need for a small secluded space. Additionally, more offices than ever are allowing employees to work remotely. A huddle room allows these employees, as well as external participants, to be part of “the huddle.” Video equipment is now extremely cost-effective versus being cost prohibitive in the past, so there are no excuses not to include video in the huddle room. The size of the room makes a meeting more intimate than the open work floor, minimizes distractions, makes employees feel more at ease, brings in remote participants, and ups collaborative efforts. Why is the VC200 perfect for a huddle room? The VC200 is the perfect complement for this small yet effective space. The solution’s small footprint makes it easy to fit anywhere. The design is all-in-one, integrating the codec, camera, microphone, and bracket into a single unit. This unit can easily fit on any television that ranges from .25″ to almost 2″ in thickness. Because space is quite limited in a huddle room, any television present would likely fit these requirements, making the VC200 unit ideal. Attention to set-up and design is generally reserved for larger conference spaces, so a solution for the huddle room should be truly plug-and-play. With its compact design and simplistic set-up, the VC200 can be deployed in as little as one minute. The VC200 supports PoE, so it can quickly be connected to the network and hooked to the television with an HDMI cable. Once the device is hooked up, you are ready to start a video conference. The VC200 also runs on Android OS & sports a familiar TV-styled interface packed with all the necessary functions. This one-touch operation enables users to learn how to run the system on their own. There is no need for any additional training. 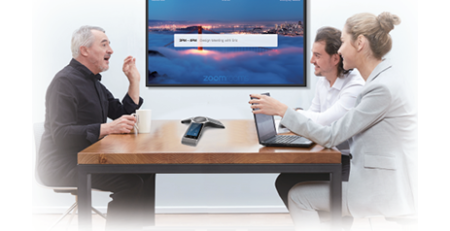 Audio and video are the two most critical components of a high-quality video conference solution and the VC200 definitely performs. Donning an Ultra HD 4K camera, the VC200 supports a 4x digital zoom and e-PTZ, as well as a super-wide 103° horizontal view. This range is perfect for the huddle room since it will cover two to six people at one table. 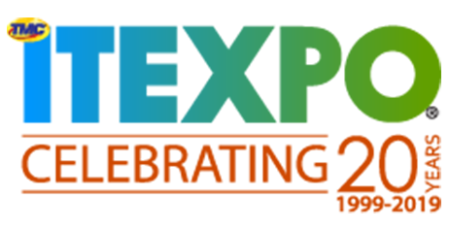 All participants in the room will be able to hear and be heard with the six built-in microphones arrays (with directed voice pickup) and advanced Beamforming technology. 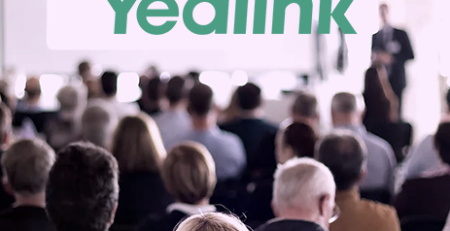 Like some of Yealink’s other conference solutions, the huddle room solution features Yealnk Noise Proof Technology, which will filter out unrelated background noise. Need to share content during a strategy huddle? Connect the VC200 through built-in Bluetooth or WiFi. Users can then utilize wireless applications, including one-click wireless content sharing. Just like deployment, content sharing and application utilization can be done without any additional installations or messy cables. 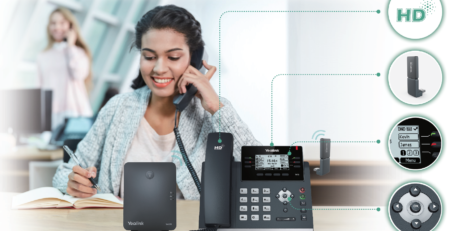 The Yealink Huddle Room VC200 Solution brings scalability to cordless communications and offers users from different fields with a new professional product. 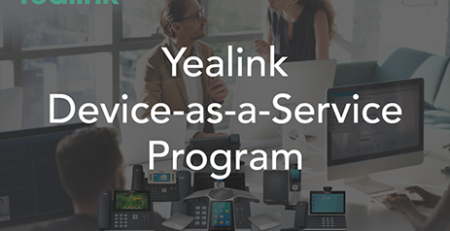 To learn more about how the VC200 can improve and enhance your small meeting space, contact the Yealink Expert Team at 888VoIP by calling 888-864-7786. For more details and specs, visit the VC200 Product Page.